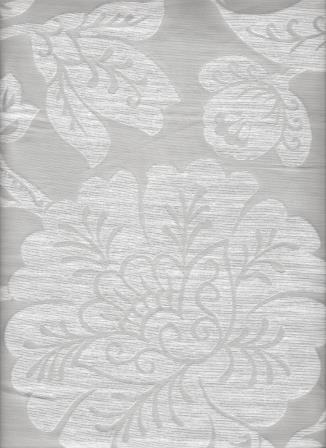 Stunning large scale Jacobean Floral pattern on a grey background with accents in a soft silver. Experience the ambiance this fabric will lend to your décor with a sample cut. Repeat: V 14.0" - H 27.0 "